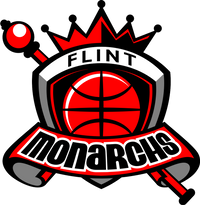 The Flint Monarchs will honor University of Michigan-Flint chancellor Susan Borrego at halftime of Friday's home game against the Toledo Threat. Borrego will receive the Monarch Inspiration Award for her support of the team and the Flint community, according to club president Drey Wynn. 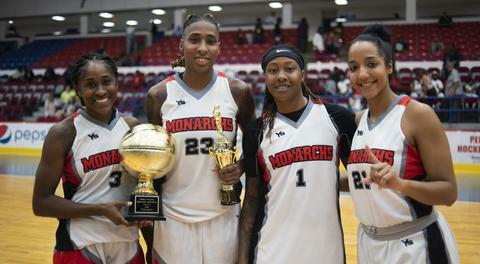 This is the second time the Monarchs have given out the award during their seven-year history. The first award went to the late Keisha Brown, former head coach at Alma College who was also the first women to guide a Michigan boys high school team to a state championship game. Brown lost a lengthy battle with breast cancer four years ago. 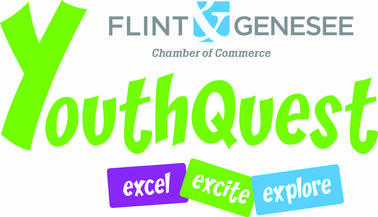 The game against Toledo begins at 2 p.m. Friday at the Dort Federal Event Center. Tickets are $10 and parking is free.